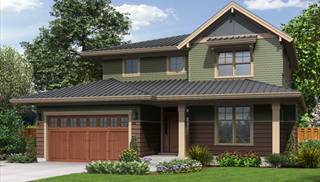 As interest in going green continues to spread, we are proud to provide you with our pioneering collection of Award Winning ENERGY STAR® house plans. 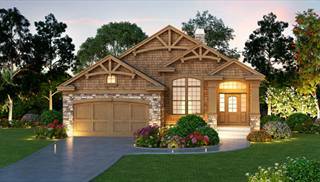 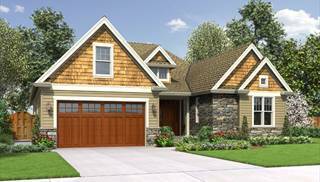 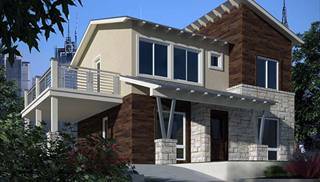 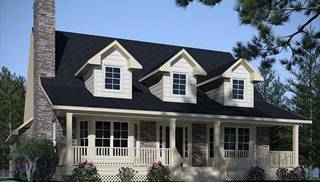 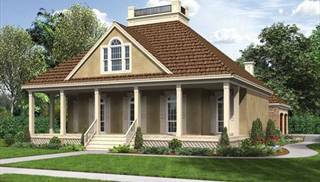 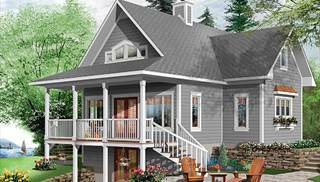 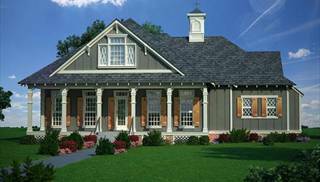 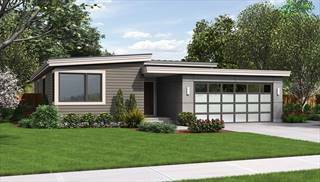 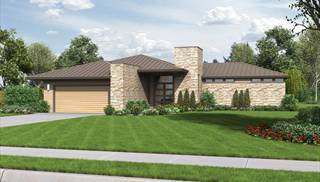 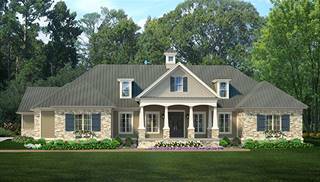 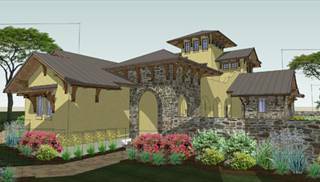 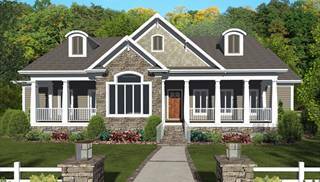 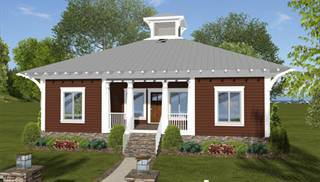 From the leading architects and designers in the United States, this collection boasts creative, sustainable house plans promoting a healthy environment, affordable energy saving homes and more. 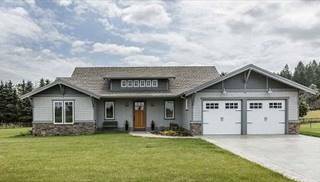 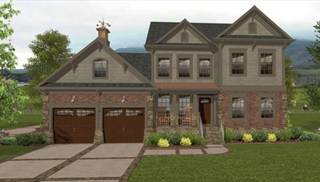 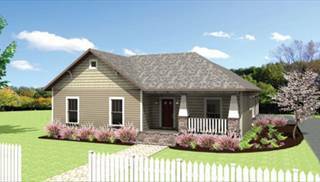 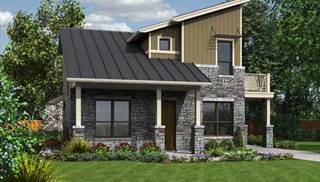 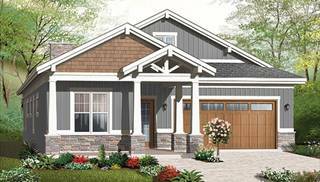 Look no further for your dream energy-efficient house plan as our collection features a wide variety of amenities, styles, and sizes of home plans right at your fingertips. 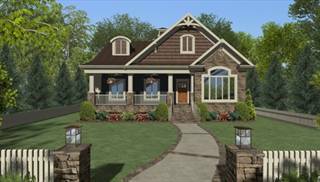 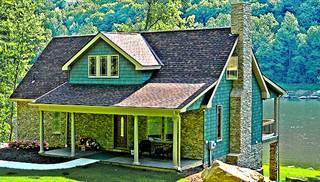 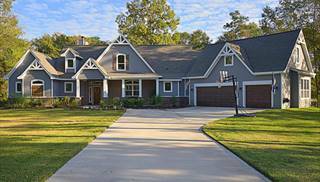 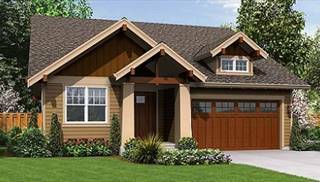 Contact us and our house plan specialist will gladly assist in your search.